Yay! 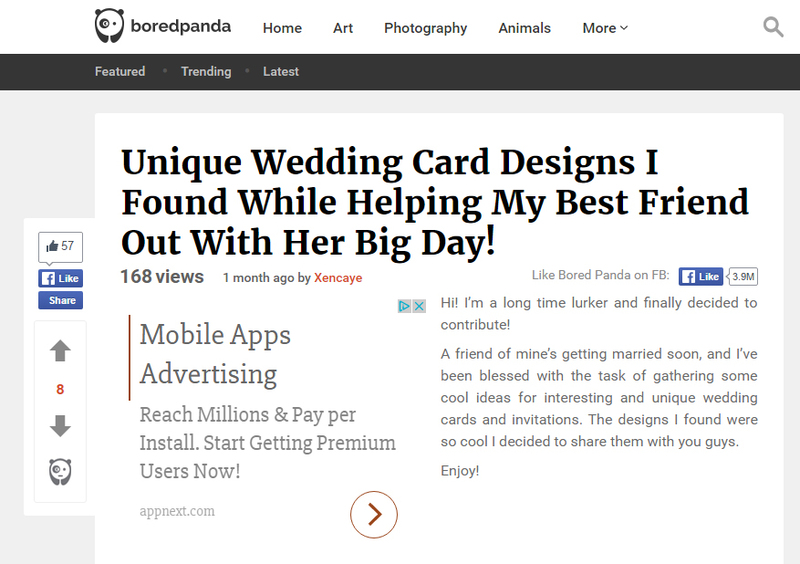 We’ve been featured in Bored Panda! Thank you Xencaye! Planning a wedding? Check this article out! Unique Wedding Card Designs I Found While Helping My Best Friend Out With Her Big Day!